The Sabin neighborhood is located in close-in Northeast Portland and is blocks north of Irving Park and the Irvington neighborhood. This location gives an easy commute Downtown and is close to I-5 and I-84. 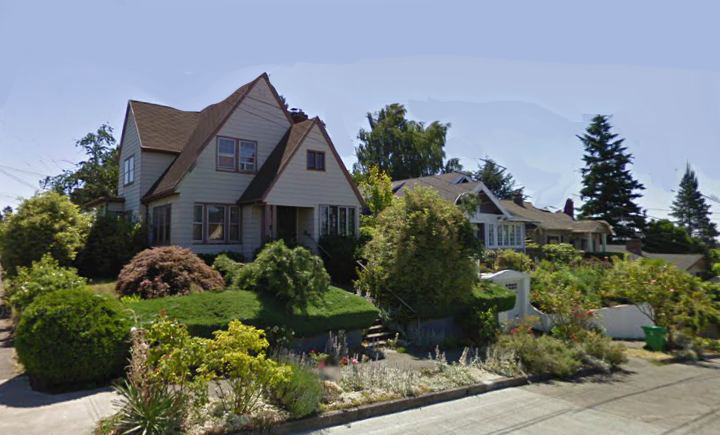 With Community gardens, easy access and the charm of Northeast Portland, Sabin is a great neighborhood to call home.